The Deluxe Series sets the standard for leather straps. From basic single-ply styles to two-ply garment leather straps with softsuede backing, to vintage, western, reversible, and padded styles, the Deluxe Series exudes class and style, fashion and function.All feature an exclusive tapered contour designed to prevent twisting when used with acoustic guitars. The body of the straps is 4" longer than standard straps, giving you more support where you need it most. 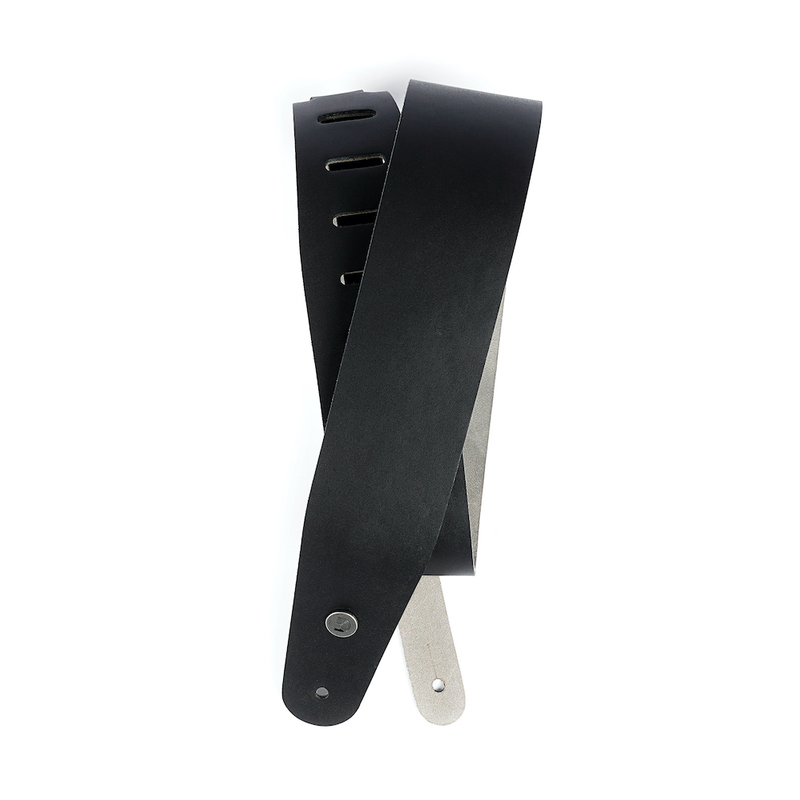 All are adjustable from 44.5" to 59" long - our longest leather strap!